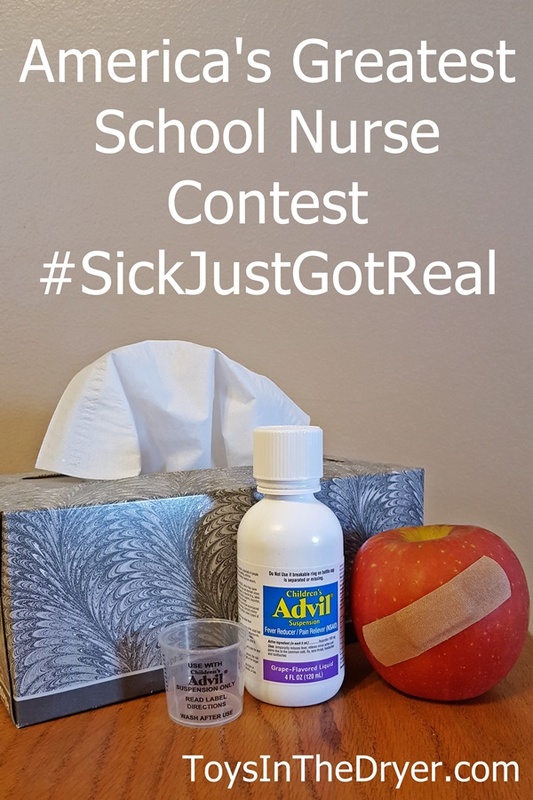 This America’s Greatest School Nurse Contest post is sponsored by Pfizer Consumer Healthcare. Information and prizes have been provided by Pfizer, however, all thoughts and reviews are my own. I am a pediatric intensive and cardiac care nurse. I have always loved working with children, and knew from the minute I chose to be a nurse that I would work in pediatrics. Ultimately, I feel in love with the hospital and critical care, but did consider school nursing as an option for my career. I have always admired school nurses. They are the first person of comfort when your child gets sick or injured during the school day. School nurses deal with anything from paper cuts, to life threatening allergies, to embarrassing mishaps from maturing students. But that’s not all. Nurses who work in schools assist children with social and emotional issues, crisis management, disaster prepardness, and bullying. They also provide education on puberty, nutrition, substance abuse and more. Often in charge of 100s of students and occasionally multiple schools, school nurses are sometimes the only health professional a child may see during the year. Pfizer Pediatrics recognizes the importance of school nurses and wants to honor them with the America’s Greatest School Nurse Contest. Does your school nurse go above and beyond in educating and comforting their students? Pfizer wants to hear about them! One nurse from each state, plus Washington D.C., will win a prize valued at $500 and will be entered to win the grand prize: the title of America’s Greatest School nurse plus a trip for a getaway from school sickness. 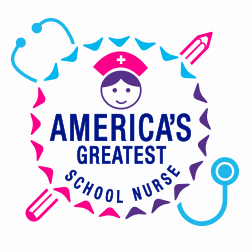 For more information and to read the full contest rules and submit a nomination, visit AmericasGreatestSchoolNurse.com. Nominations will be accepted from January 9 to February 23. Voting will be open from April 3 to April 16 and the winners will be announced in early May. We all know that chilren get sick no matter how much we try to prevent it. When sick gets real and your child stays home with you, the pediatric brands of Pfizer Consumer Healthcare are there with three things to help get your child back to school faster – Children’s Advil®, Children’s Robitussin® and Children’s Dimetapp®. Reduce a child’s fever fast and ease aches and pains with Children’s Advil®. For kids as young as 2 and up to 11, Children’s Advil® comes in several great-tasting flavors, including: Sugar-free Dye-free Berry, Bubble Gum, Grape, Blue Raspberry, Fruit and Dye-Free White Grape flavors. Trust Children’s Robitussin® Extended-Release 12 Hour Cough Relief to control and relieve your child’s cough symptoms all-day or all- night . Available in grape or orange flavor, for children ages 4 and up. Please note, certain Children’s Robitussin® products are only suitable for children ages 6 and up. For your child’s stuffy and runny nose as well as their bothersome cough, try Children’s Dimetapp® Multi-Symptom Cold Relief in a great-tasting grape flavor that’s dye-free, for children 6 and up. 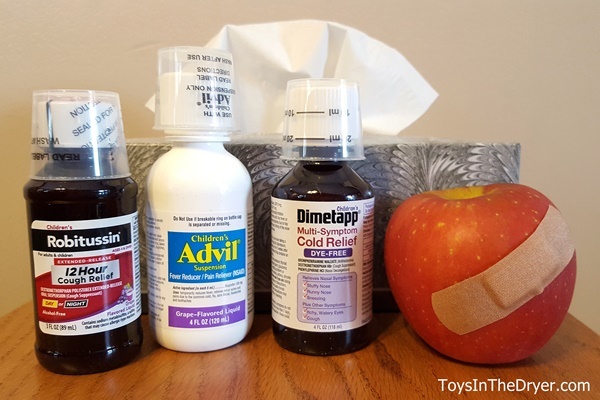 For more information on these products, hacks for when your child gets sick, and to nominate your school nurse for the America’s Greatest School Nurse Contest, visit Sick Just Got Real™. Enter to win a $25 Visa Gift Card plus Pfizer Pediatric products!